Shaan Technologies (Pvt) Limited is ISO 9001:2015 certified as well as RoHs (Restriction of Hazardous Substances) compliant and a leading Pakistan manufacturing company based in Karachi exclusively engaged in manufacturing and assembly of a wide range of electromechanical assemblies for leading OEMs (Original Equipment Manufacturers) around the world. ShaanTech is an affiliate of LEDtronics, Inc, which is a leader in innovations and solutions for LED lighting products since 1983. Mr. Pervaiz Lodhie, President of LEDtronics, Inc established ShaanTech in 1998 to both create employment in Pakistan and provide skilled product assembly for his North American manufacturing facility. ShaanTech is an acknowledged high quality Hi-tech LED lighting manufacturing company with a well trained and experienced workforce led and managed by a professional management Team. ShaanTech is the first industry in Pakistan to replace energy inefficient and Mercury contained fluorescent tube lights and lamps with energy efficient, non-toxin, reduced maintenance and longer life cycle LED Lights. At present our 80% operational lights are LED based. 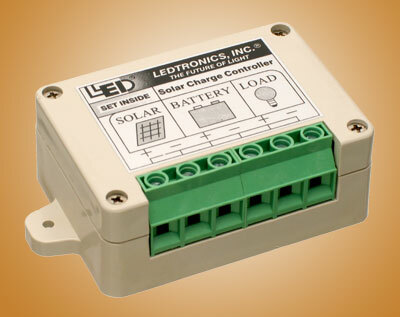 A 1.5 Kilowatt Solar Panel Bank provides sufficient power to energize LED Lights. By using solar powered LED lamps, ShaanTech not only reduced their electricity bill but is also doing its small part in support of the Go Green Revolution aimed at reducing the carbon foot print on the Earth. From its very first day ShaanTech has strived to promote a positive image of Pakistan. Maintaining this philosophical mission ShaanTech launched a new production line dedicated to the manufacturing of Solar Panels in 2011.This production line is capable of producing Megawatt Solar Panels covering a wide Megawatt range. ShaanTech�s manufacturing business decision will result in an economic climate which will both directly and indirectly create a positive impact on the level of employment in Pakistan. 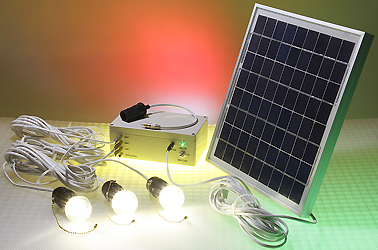 Every ShaanTech manufactured solar panel is completely designed and manufactured in Pakistan under guidance and technological support of LEDtronics.Inc. North America. Let the Shaan Technologies Team present to you solutions to your lighting needs with LED Clean Lighting Products and Energy Safe Solar Panels. Both provide energy efficiency, savings, reduced maintenance and long-term sustainability with Safe & Healthy LED Lighting and Solar Panel Energy. Contact ShaanTech today for more information and the contracting manufacturing services that we offer. All images, pictures and text on this website are Copyrighted property of Shaan Technologies. Copyright © 2009-2019 Shaan Technologies (Pvt) Ltd, All Rights Reserved.